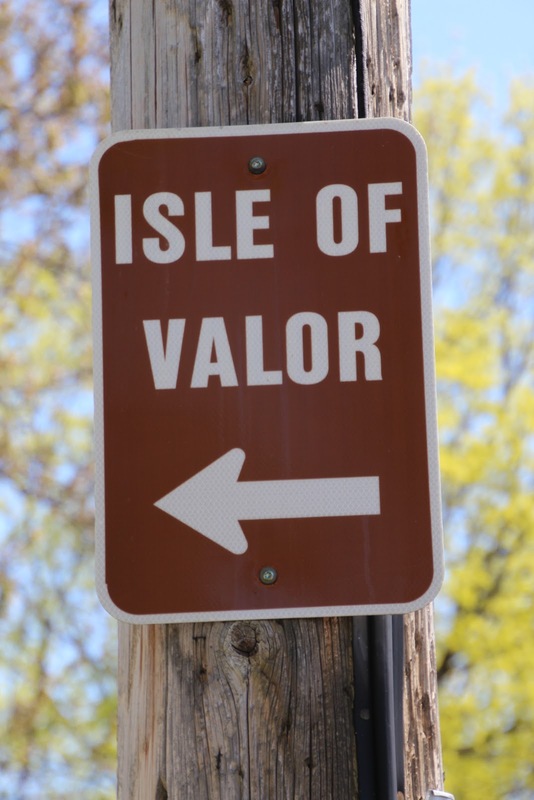 The Isle of Valor is dedicated to the Menasha residents who served in the U.S. Armed Forces and “gave the last full measure of devotion.” Only two communities have had multiple residents receive the Congressional Medal of Honor: Menasha, Wisconsin, and Pueblo, Colorado. 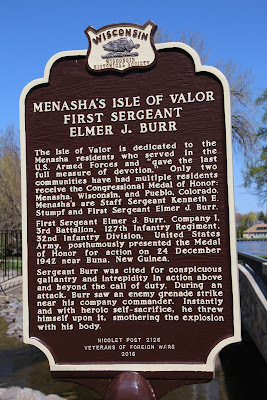 Menasha’s are Staff Sergeant Kenneth E. Stumpf and First Sergeant Elmer J. Burr. First Sergeant Elmer J. Burr, Company I, 3rd Battalion, 127th Infantry Regiment, 32nd Infantry Division, United States Army, posthumously presented the Medal of Honor for action on 24 December 1942 near Buna, New Guinea. Sergeant Burr was cited for conspicuous gallantry and intrepidity in action above and beyond the call of duty. During an attack, Burr saw an enemy grenade strike near his company commander. Instantly and with heroic self-sacrifice, he threw himself upon it, smothering the explosion with his body. 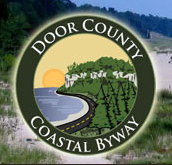 NOTE: This is a two-sided marker. 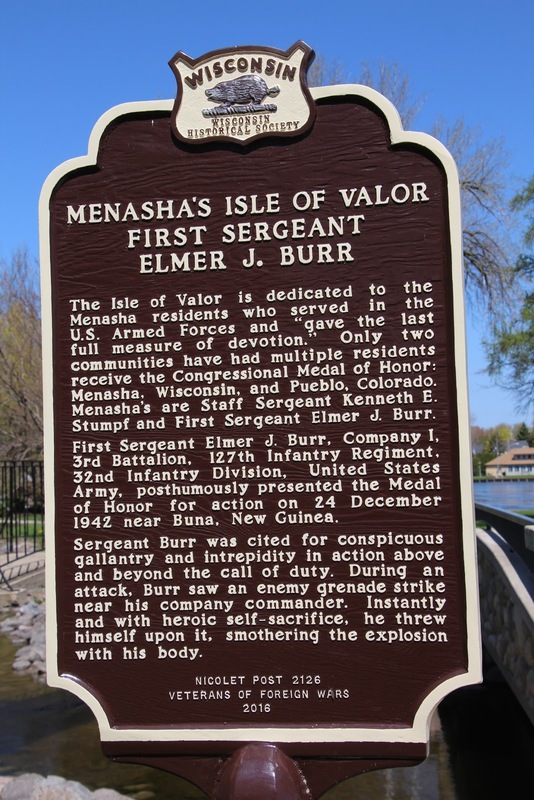 See also, Marker 564: Menasha's Isle of Valor Staff Sergeant Kenneth E. Stumpf. 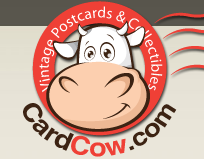 For conspicuous gallantry and intrepidity in action above and beyond the call of duty. During an attack near Buna, New Guinea, on 24 December 1942, 1st Sgt. Burr saw an enemy grenade strike near his company commander. Instantly and with heroic self-sacrifice he threw himself upon it, smothering the explosion with his body. 1st Sgt. Burr thus gave his life in saving that of his commander. 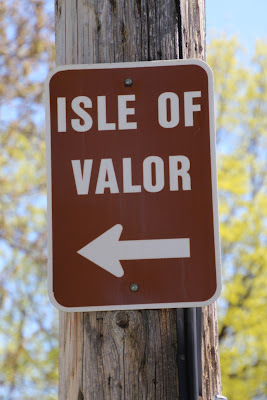 Isle of Valor is located behind the Soldiers and Sailors Memorial Building.